Budgettranslations German Translation Agency for All Your Translations into German. Competitive Rates and Outstanding German Quality. 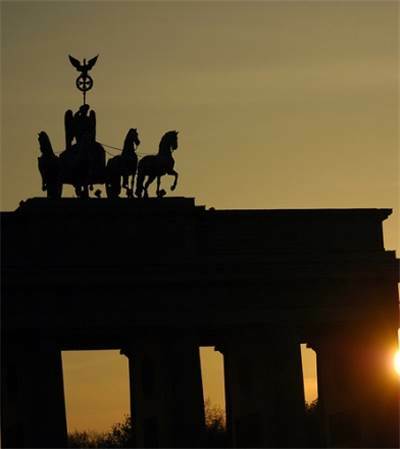 Budgettranslations Translation Agency in Berlin. Translations – professional, fast and affordable. These words describe the main focus of our Budgettranslations Translation Agency in Berlin. To live up to our name, we have taken extensive measure to optimize our order handling. This has allowed us to pass on the cost savings to our customers in the form of affordable translation rates. Whether you have a technical document that needs to be translated into English, or a contract or agreement that you need to have translated into Russian, we are happy to assist you with your international communications. Out translation agency works exclusively with experienced translators, who have years of experience and in-depth knowledge in their subject area. And, it goes without saying, we only work with native speakers of the target language. After all, native speakers are the most capable of translating the content of a foreign language into their own language, while taking culture-specific context into account. This is the only way to obtain an excellent, impeccable translation. Give us a try! Simply E-mail your request to us or fill in the quote request form on the right. You will receive a price quote from us with all the necessary details.